23. 03. 2018 | The Internet of Things is one of the most discussed concepts of nowadays. 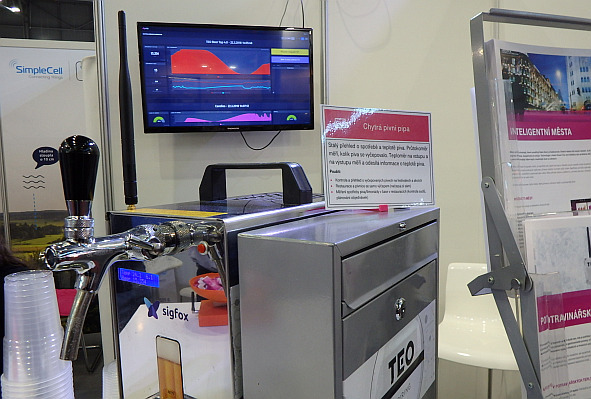 T-Mobile and SigFox present in their exposition a network for the Internet that these companies have begun to build together in the Czech Republic. Today, their IoT network is virtually all over the country.